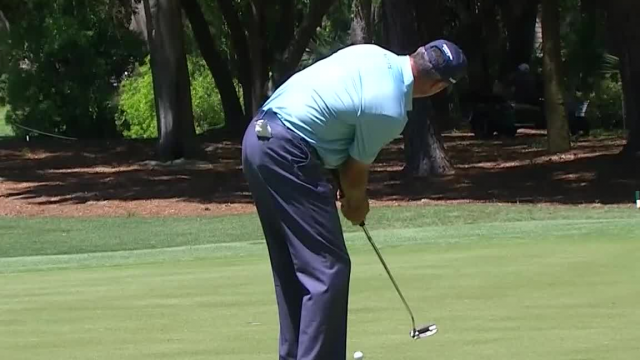 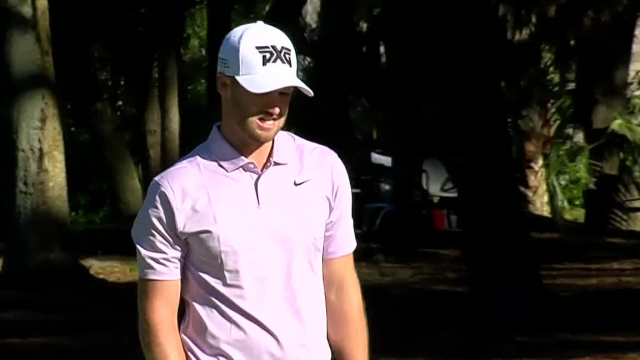 In the final round of the 2019 RBC Heritage, Wyndham Clark hits his 124-yard approach shot on the par-4 1st hole to 6 feet then sinks the putt for birdie. 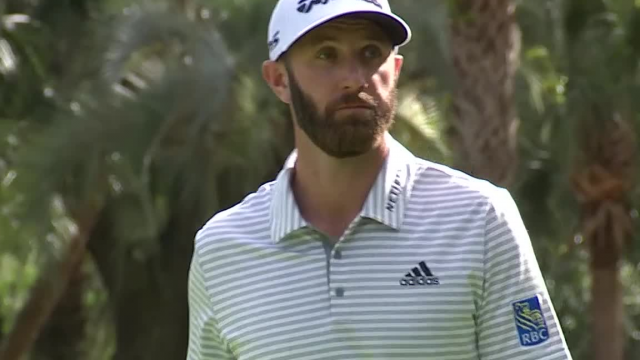 In the third round of the 2019 RBC Heritage, Dustin Johnson sinks a 47-foot birdie putt on the par-3 14th hole. 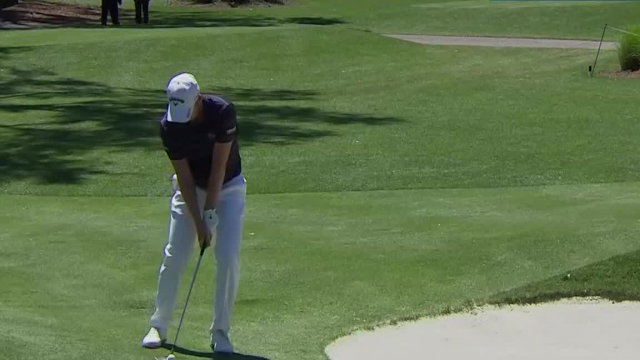 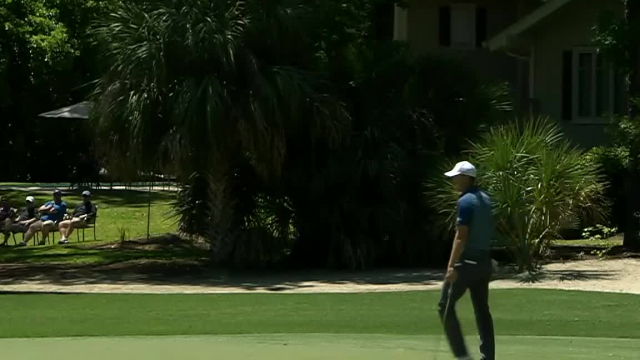 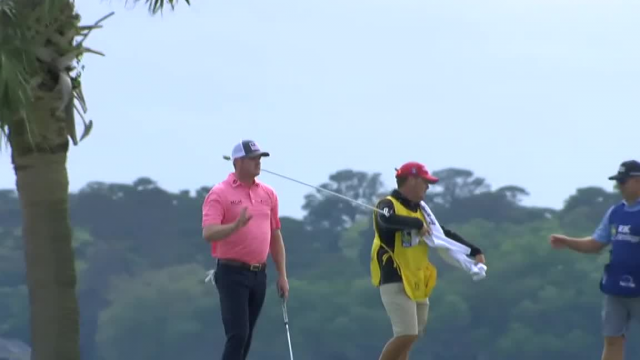 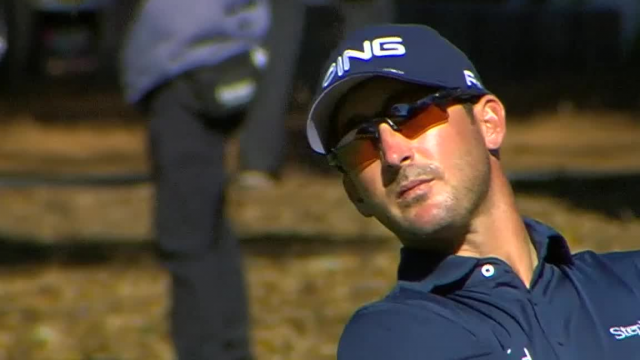 In the third round of the 2019 RBC Heritage, Jason Kokrak sinks a 25-foot birdie putt on the par-3 17th hole. 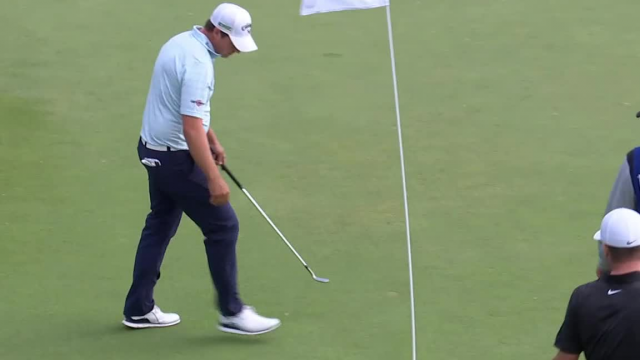 In the third round of the 2019 RBC Heritage, Brian Stuard sinks a 24-foot birdie putt on the par-4 18th hole. 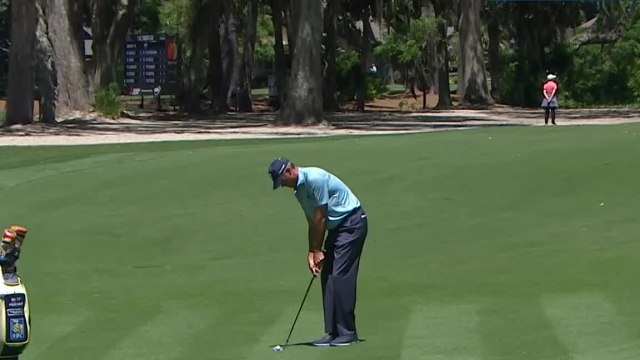 In the third round of the 2019 RBC Heritage, Kevin Kisner sinks a 24-foot birdie putt on the par-4 18th hole.